We got some new Obey for the ladies. We got some sick tees and a few new cut & sew pieces that include some good looking shorts. 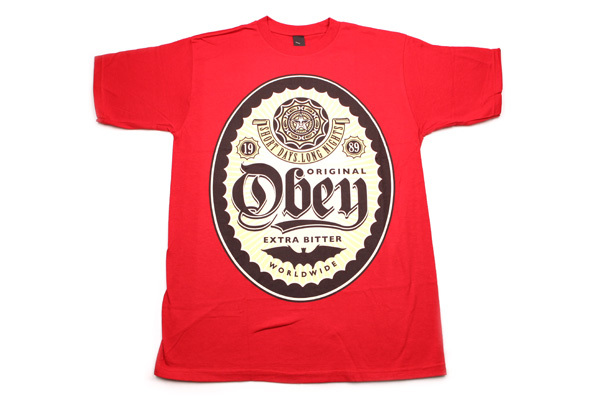 Obey has arrived and there's a good variety of tees, tanks and shorts for Summer. 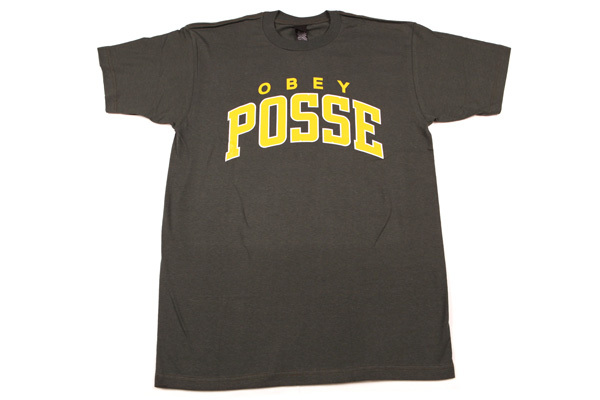 Obey shipment is in and we got a grip of new tees, backpacks, hats, stickers, and more. 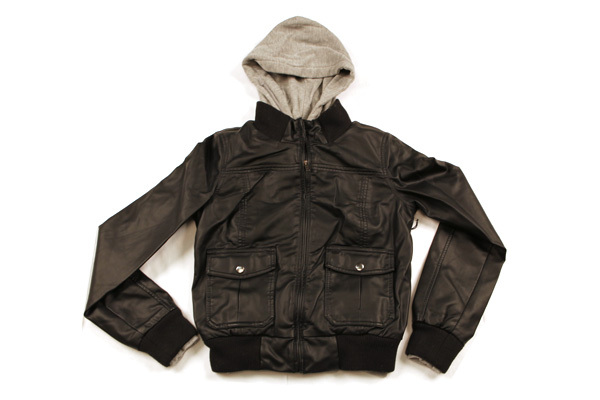 We are starting to get the new season of Obey in and we got these sick women's bomber jackets in. We only got a limited supply so don't sleep on this.